Sing Song Blues - Bob Coleman; F position, standard tuning. I told the Sing Sing Prison boys, "This ain't like being on the outside." Label: Document Records. Release Date: October 13, 1992. Recording Time: 64 minutes. Release Info: Compilation (DOCD-5125) Studio Recording. 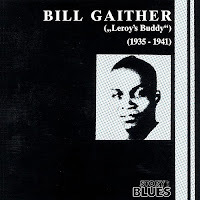 Recording Date: August 21, 1935 - October 23, 1941. 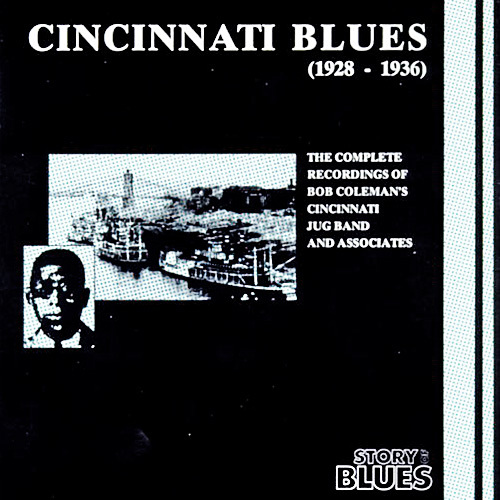 Styles: Country Blues, East Coast Blues, Piedmont Blues, Pre-War Country Blues, Regional Blues. 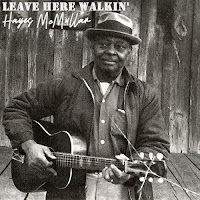 Leave Here Walkin' - Hayes McMullan; Spanish tuning. Had a kid, why you doubt poor me? 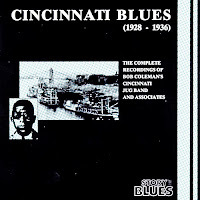 Label: Story Of Blues. Release Date: August 1, 1991. Recording Time: 53 minutes. 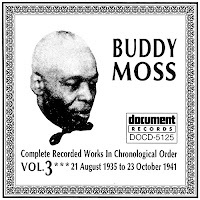 Recording Date: 1935 - 1941. Release Info: Compilation (SB-3503) Studio Recording. Styles: Acoustic Chicago Blues, Regional Blues, Acoustic Blues.